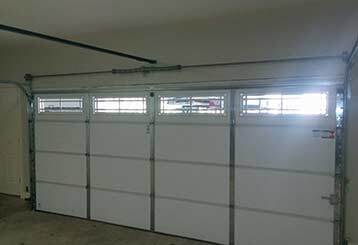 Here you can learn about a few of the reliable garage door services you can get with us. 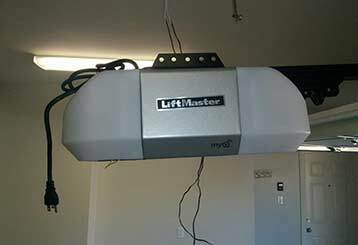 The complex nature of an overhead door system means it's likely to experience problems. This can occur often or rarely. It depends on how well you take care of it, and how reliable the brand is, and whether or not it was installed correctly. 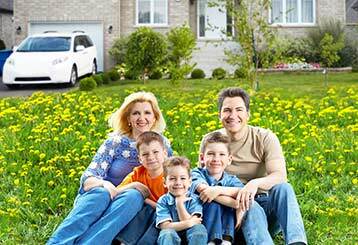 But even when problems appear, a nearby garage door repairman can help. All it takes is a phone call. 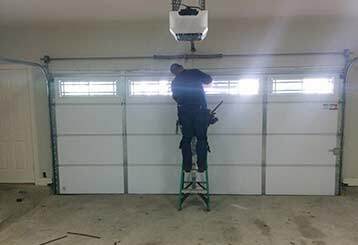 Garage Door Repair Austin provides same day service to all of the closest areas. 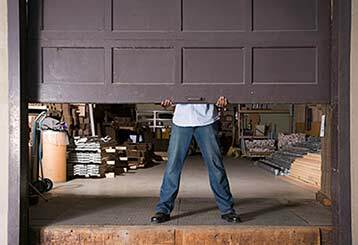 With us, your door is in the best of hands.